Jo Walton ran a specialist art bookshop in London, had a working relationship with Christies, taught adult education classes in art history and was a volunteer guide for Tate Modern and Tate Britain. Today much of Jo’s work is as an Arts Society lecturer but she also lectures for Dulwich Picture Gallery, the Art Fund and for local art groups and societies. Lecturer: Frank Woodgate BA MBCS ACIB. Although this will be Frank’s first visit to The Arts Society Woking his wife, Val, has lectured to us on several occasions. Frank is a lecturer and Guide at Tate Modern. He has lectured on P & O cruises and is a script writer. beasts), giving the name to the movement. Lecturer: Vivien Heffernan BA Cert ED. lecturer Vivien has also lectured in Australia and New Zealand. She is also a practising artist. 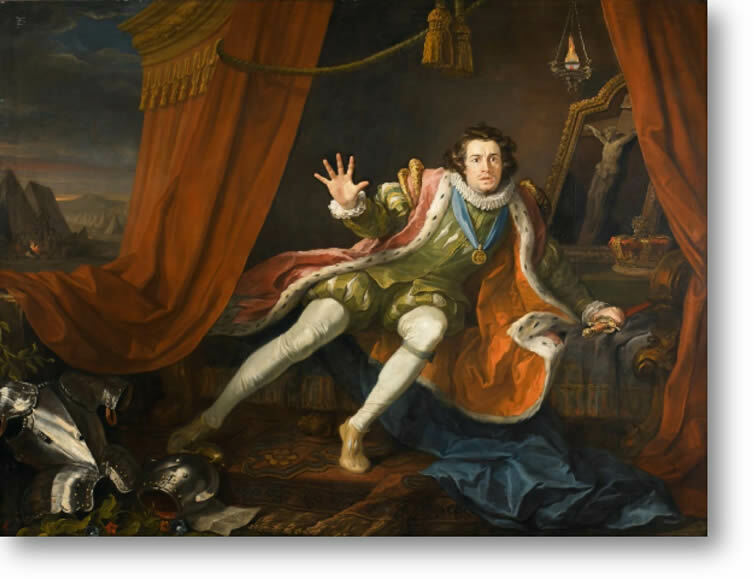 David Garrick as Richard III By William Hogarth 1745. Source: Walker Art Gallery, Liverpool. Night’s Dream will be explored. Many Artists have illustrated these plays. 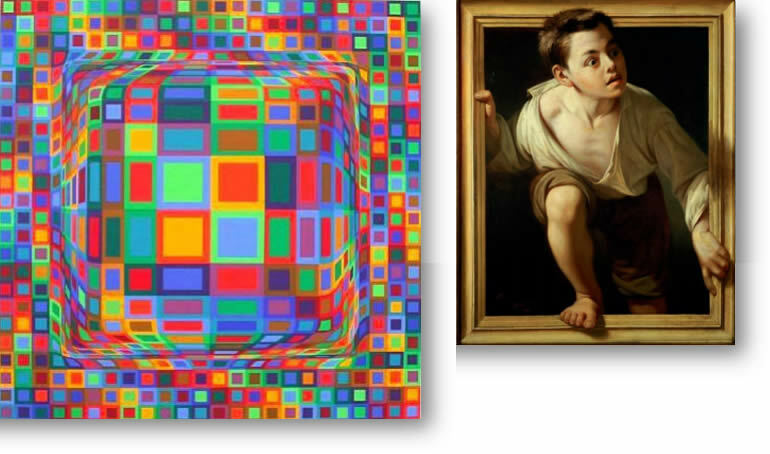 The lecture includes works by Fuseli, Blake, Landseer and Millais. The images will be accompanied by recorded readings by a Royal Shakespeare Company actor. Roger Mitchell studied History at Oxford and Fine Art at Leeds. He then travelled and studied in the USA with a Churchill Award. A former college Vice Principal, he now lectures at the University of Liverpool and for adult residential colleges. In addition to lecturing for The Arts Society, he organises and leads country house tours and also carries out research at Chatsworth. This is his first visit to The Arts Society Woking. 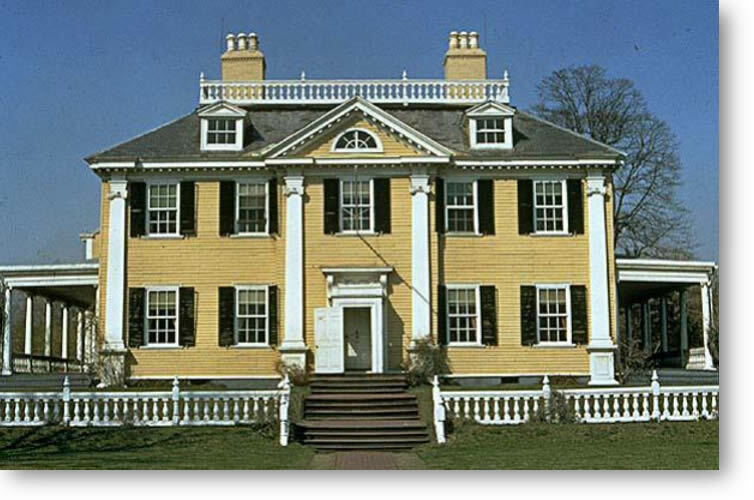 Vassal – Longfellow House 1759 in New England displaying fully developed colonial Georgian style. lecture we travel with Roger from England across the Irish Sea and then across the Atlantic to the American Colonies. We continue to the far side of the world, looking at Georgian buildings in Australia and New Zealand before heading for home with a brief stop in Cape Town. Trisha has taught Art History at Bristol University since 2005 and in 2009 won the teaching and learning prize for the Faculty of Fine Arts. She has also taught in the Department of Continuing Education at Oxford University since 2008. This is her first visit to Woking. 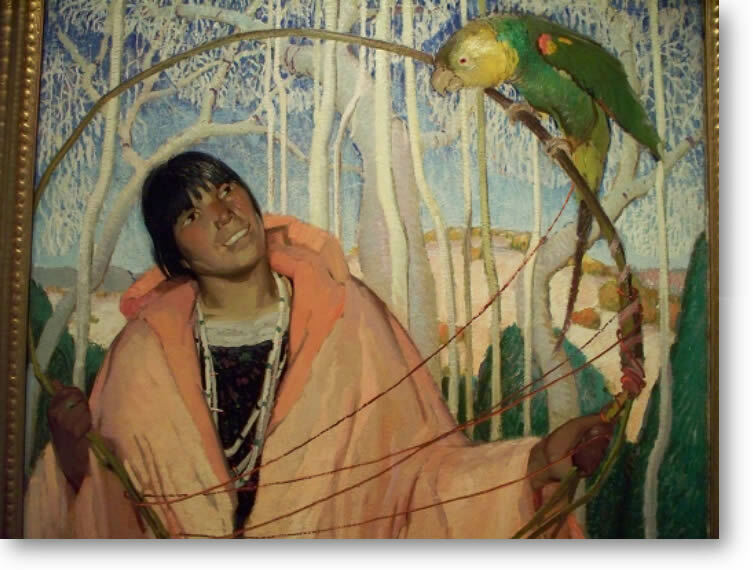 South West Modernism – Avant Garde in New Mexico will focus on the vibrant artists’ colony that developed in Taos New Mexico in the last quarter of the nineteenth century. It attracted Georgia O'Keeffe and Marsden Hartley during the 1920's and 1930's. Toby Faber began his career as an investment banker with Barclays de Zoete Wedd followed by a stint as management consultant with McKinsey & Company. In 1996, he joined Faber and Faber, a publishing firm founded by his grandfather, where he was managing director until 2001. 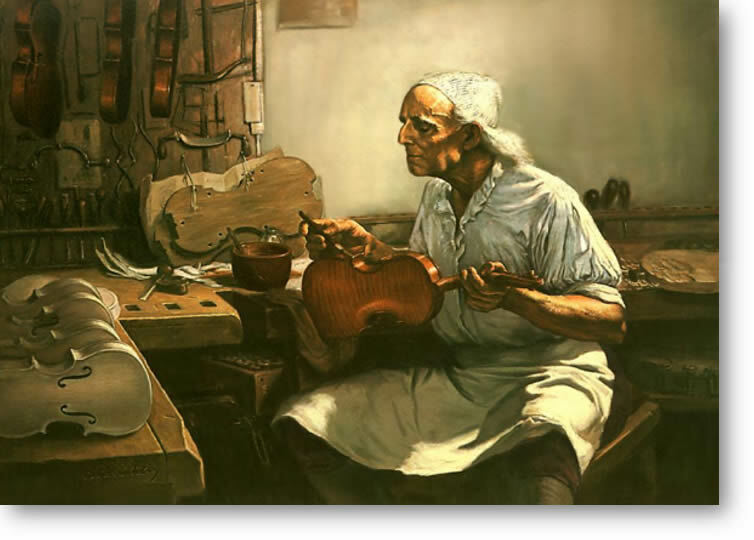 He has written two books to date (on the violin-maker Antonio Stradivari, the other on the Imperial Easter Eggs made by Carl Fabergé) and now lectures widely on these two topics and on the history of Faber and Faber. This is his first visit. Portrait of Antonio Stradivari by Alton S. Tobey, 1971. Source: Oberlin College Library, Ohio. Barbara graduated with an honours degree in History and taught history for 15 years before qualifying as a City of London Guide in 1987 and as a London Blue Badge Guide in 1988. She is a Lecturer, Course Director and Examiner on Blue Badge Guide Training Courses and City of London Guide Training Courses. Barbara is a Freeman of the City of London and regularly conducts groups on walking tours in the City. This is her visit to The Arts Society Woking. 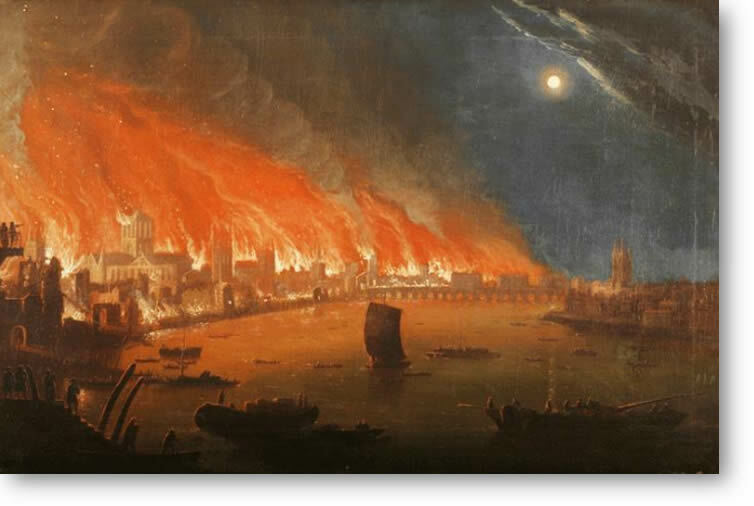 rebuilding of the City and explains how the reconstruction which followed changed the face of London for ever. Lecturer: Bertie Pearce BA (Hons). Bertie Pearce returns to Woking after his first very successful visit in 2015. He is a Member of the Inner Magic Circle with Gold Star and has performed all over the world. In 2009 he became an accredited The Arts Society Lecturer and has toured extensively sharing his passion for Magic, Punch and Judy, Victorian Pastimes and Charles Dickens. He is an entertainer who keeps audiences enthralled whilst imparting his knowledge on his specialist subjects. Val is a Lecturer and Guide at Tate Britain and Tate Modern and is also a Lecturer for Tate on P&O cruises. She lectures at many other London Galleries and for the National Trust. an Arts Society Lecturer Val has been to Arts Societies throughout Britain and elsewhere in the world. 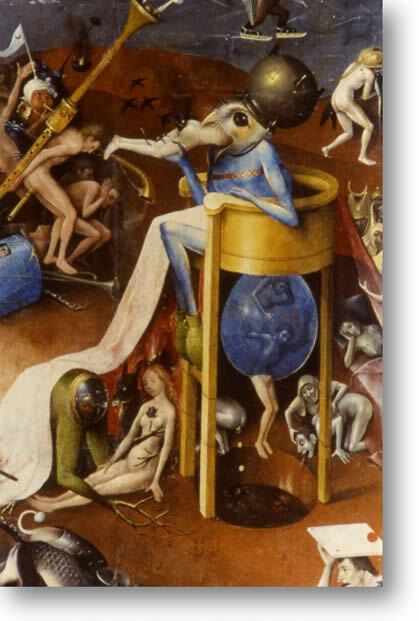 Hieronymus Bosch’s paintings of devils, demons and deadly sins are truly unforgettable. 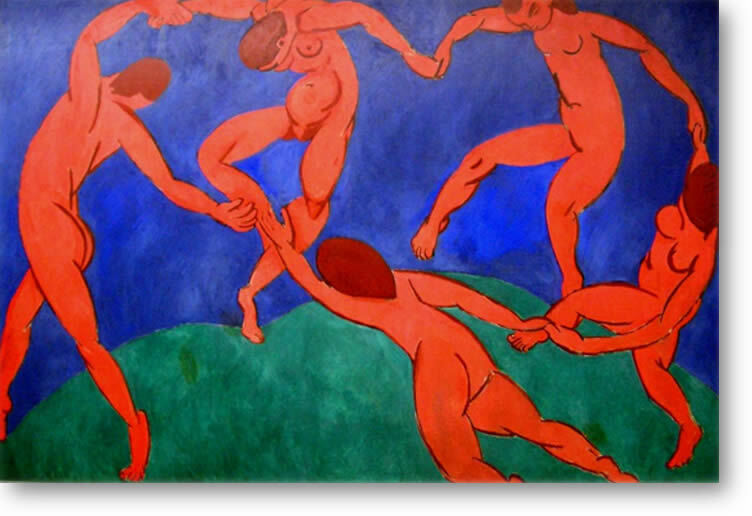 they also provide an amazing insight into the society in which the artist lived. 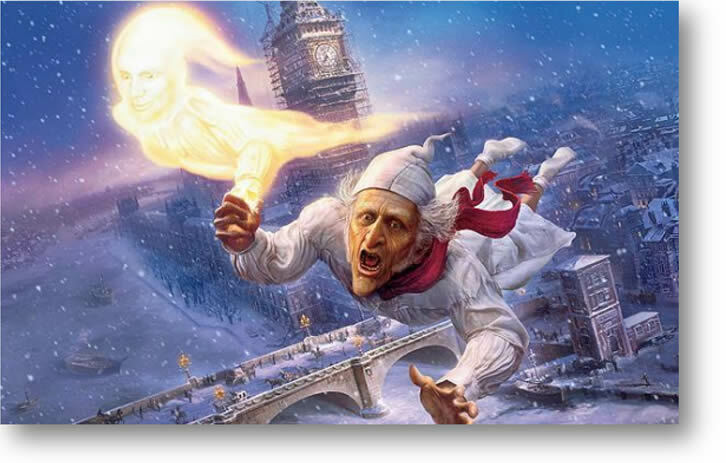 Lecture: Is Christmas Still In Good Taste? 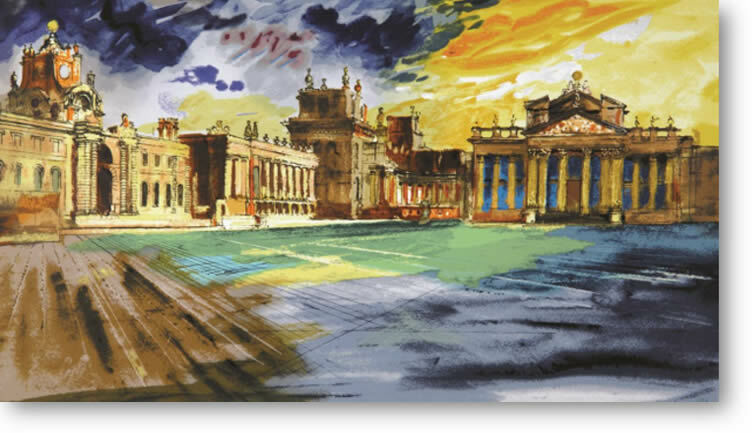 David Phillips studied History at Oxford, has worked for Nottingham Castle Museum and from 1982-98 lectured in Museum Studies and Art History at Manchester University. This is his first visit to The Arts Society Woking. Has Christmas gone downhill? Wasn’t there a time when it was a celebration of real values? The lecture forms a review of some historic and modern Christmas imagery, starting with Giotto’s painting of the first Christmas crib. Then a light-hearted historical survey of mid-winter celebrations, starting in ancient Rome, reveals that much of our traditional Christmas is much more recent than one thinks. Charles Dickens in England and Washington Irving in the USA played a major role. We look at revels and rough-house Edwardian party games, and discover a marriage chronicled in annual photos of a couple showing their tree and gifts over forty years.